Independence: You’re A Single Parent? 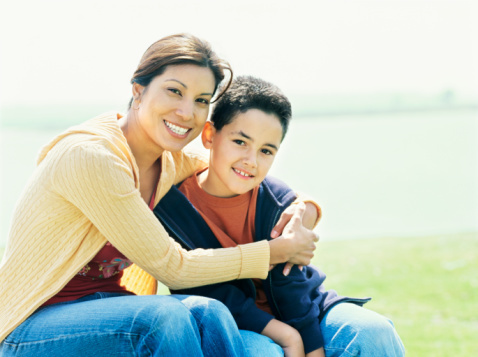 There is a rumor going around that children that come from single parent homes are at such a great disadvantage that it is almost imperative they remarry…or re-something. I haven’t decided if single parenting is more of a distasteful dirty word or just this unfortunate disadvantage like being born without a head. More often than not I am confronted with disdain or social pity. It is this lopsided response to single parents that adds society at large to the list of barriers to victims leaving unhealthy relationships. It would be one thing if this were a social pity born of compassion for a parent that would rather brave the realities of survival alone in an effort to have a healthier life for themselves and their children. It is quite another when it turns out to be pity born of condescension. I thought I was alone in this perception until I started talking to other single parents about it. We agreed that shortly after it is discovered that we are single parents there seems to be an undertone of “you must not be doing something right to be a single parent”. While yes, I do speak often about abusive relationship in the context of my humanitarian cause, I do not feel it necessary to tell everyone who questions my being a single parent. I shouldn’t have to. No one should. Being a single parent shouldn’t bring on the automatic judgement that somehow we were a poor partner, or a lacking citizen, or somehow just can’t hack life so no one would want to be with us. Worse still, are those that know that a parent has come from an abusive relationship and says, “Good for you! Stay strong! You did the right thing by leaving.” but does nothing to support that action. I have had potential employers bias themselves against the fact that I don’t have someone at home to share the burden of childcare with. I have had an employer dissolve my position because I couldn’t have open availability after I left my rehabilitation program even though my availability had been supported for over a year. If society truly wants to see victims emerge from abusive relationships there has to be an attitude change to single parenting in general. 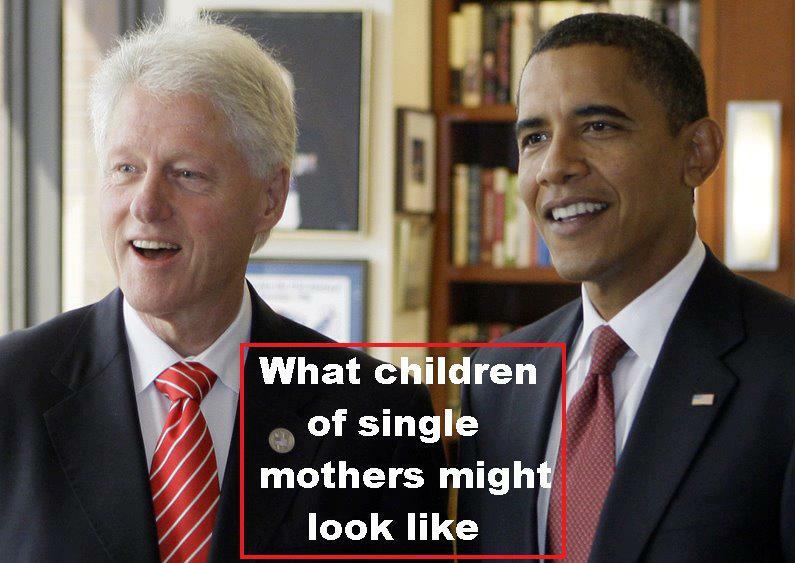 Single parents shouldn’t be penalized because we are single. It shouldn’t be any more difficult to schedule around us than it is someone with a second job. We shouldn’t be made to feel like we should take any relationship, good or bad, just to have someone to share the burden of childcare or a dual income. We shouldn’t be made to feel “less than” because we have lost our partner, or chose to lose our partner. I have discovered that it really does take a village to raise a family.